If you're a professional Graphic Designer or design specialist, then creating fonts may be an important part of your job. TypeTool is a powerful font editor that can open and edit fonts with up to 65,000 characters, including TrueType, Type 1, and TrueType-based OpenType fonts. In total, it has support for 12 encodings and 150 code pages, making it suitable for those in desktop publishing or typography. TypeTool has recently been revamped to include Unicode 5.0 support, new bitmap Background and outline Mask layers, improved Bézier drawing with open contours and tangent points, multi-line metrics and kerning editing, screen quality auto-hinting, improved printouts and much more. 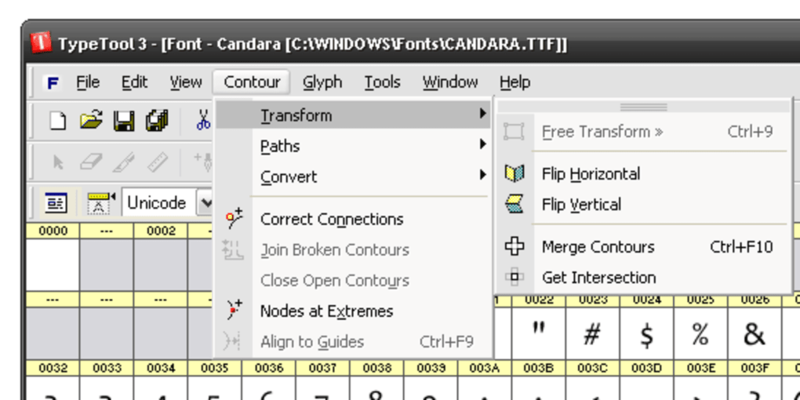 TypeTool allows you to create new fonts, modify existing fonts and open any type of font installed on your system. 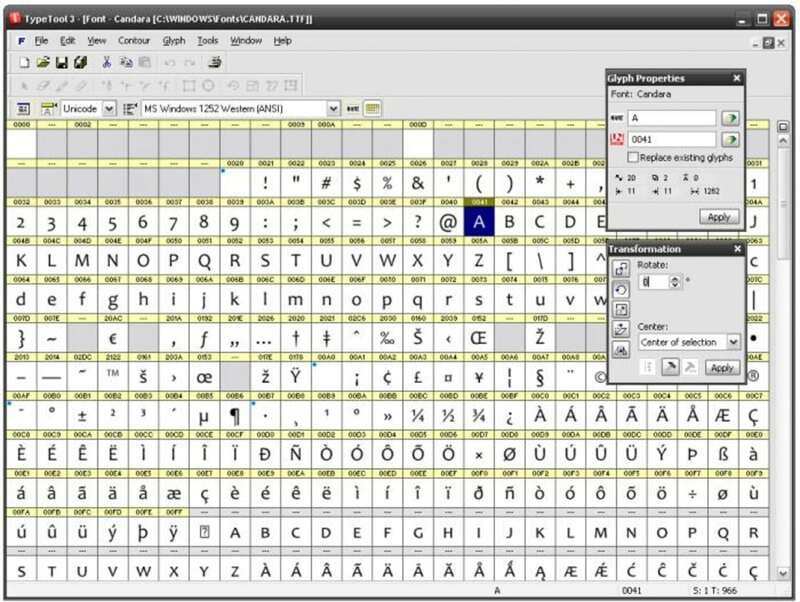 TypeTool is quite clearly aimed at professionals as it features industry-standard font technology with the engine of TypeTool based on FontLab Studio, a professional font editor used by numerous font foundries worldwide. TypeTool is ideal for creating logos, signatures, punctuation or international characters, as well as many more typographical instances. While there is no doubting TypeTool is a highly professional tool, it is somewhat let down by its interface, which looks a bit retro and basic. However, for professionals, this is of little concern considering the power TypeTool provides. TypeTool is everything that a professional graphic designer or typography specialist needs to design and create Fonts. What do you think about TypeTool? Do you recommend it? Why?